Two large apartments, one on the first floor and one on the ground floor. 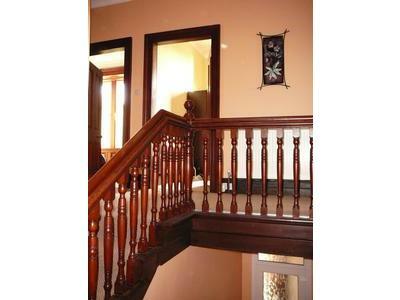 Both with private entrance from the main porch and unobstructed sea views. Thoughtfully divided to provide a unique and comfortable holiday experience. Large rooms throughout with high ceilings adding to the feeling of space and grandeur, built c1851 with many of the original features in place. 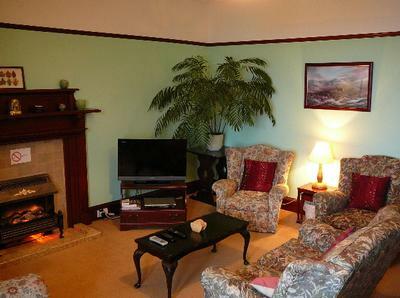 Comprising of three bedrooms, a large lounge/diner with mini hifi system, dvd player, Freeview Digital TV and free Wifi. The bathroom has a thermostatic controlled shower over bath and the kitchen is equipped with full size cooker, dishwasher, fridge/freezer and a microwave, all crockery and kitchen utensils provided. 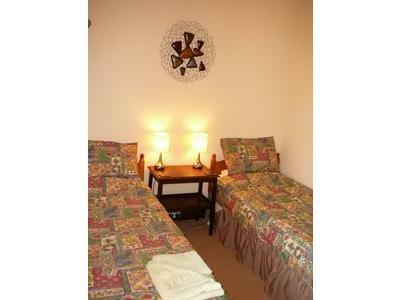 All bedding, towels, heating and electricity included in the price. A high chair, fireguard and travel cot for a child under 18 months can be provided - free of charge. 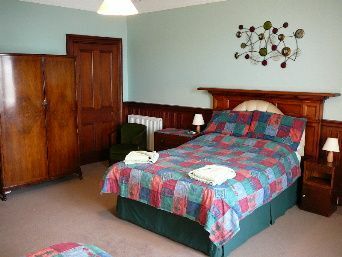 Extremely comfortable holiday accommodation suitable for couples or families. 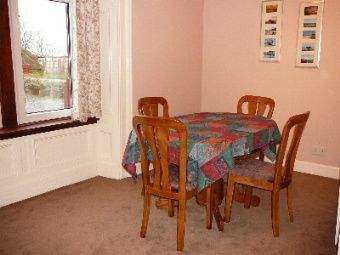 Gigha Apartment (Ground Floor) - all rooms on one level. This apartment has the same grandeur feeling as the apartment above, but the cornice is more opulent as these rooms would have been the original "reception rooms" on view to the public, showing off the wealth of the original owner. 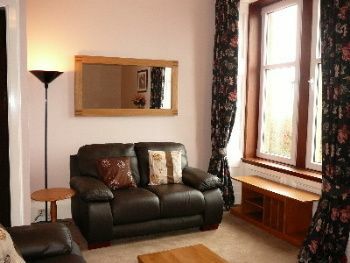 Comfortable holiday accommodation suitable for young families, couples, elderly or those with walking difficulties. 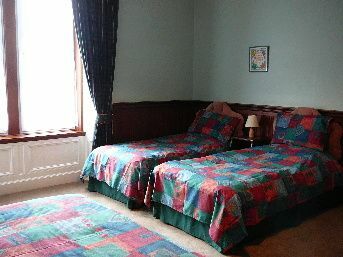 Comprising of one large bedroom with a double bed and two single beds, lounge, with mini hifi system, dvd player, Freeview Digital TV and free Wifi. Bathroom with shower only (no bath) with shower seat (optional). 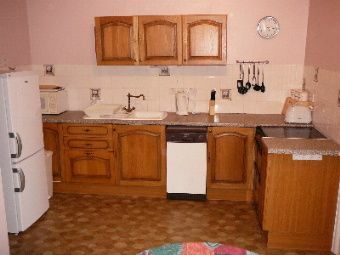 Kitchen is equipped with full size cooker, dishwasher, fridge/freezer and a microwave, all crockery and kitchen utensils provided. All bedding, towels, heating and electricity included in the price. A high chair, fireguard and travel cot for a child under 18 months can be provided - free of charge. Beach access via the Touring Park or a path from the village. The village shop just 100 yards away is adequately stocked with all that you need, including newspapers and milk. 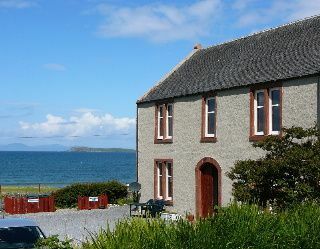 Ideal location for island hopping as close to ferry terminals for Islay, Gigha and Arran. 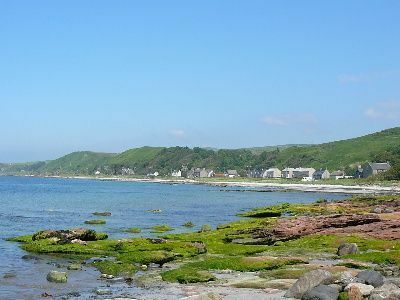 Kintyre has plenty of quiet beaches, stunning scenery and wildlife in abundance. Lots of golf courses in the area and plenty to do, many of the location attractions are not featured on LovetoEscape (even though I have requested them to do so several times), such as Springbank Distillery, Kintyre Way Walking Trail and Machrihanish Seabird and Wildlife Observatory. 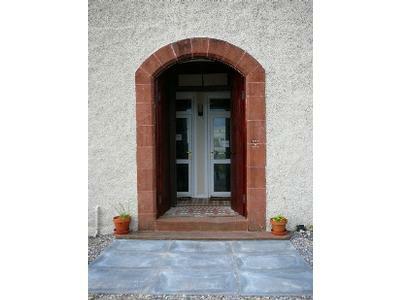 Muasdale village is situated on the West Coast of Scotland on the Kintyre Peninsula, between Tarbert and Campbeltown. Outstanding views Gigha, Islay and Jura, with ferry terminals nearby. Beach location, Citylink bus route, well stocked local shop.